Better Spokane produces TV shows for a better Spokane for everyone. Better Spokane also obtains additional programs from other producers that can nurture a better Spokane to be broadcast on Community Minded TV. 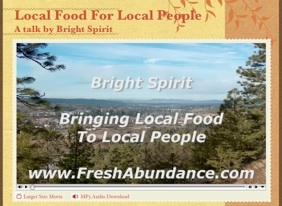 If you want to make a program to be shown on CM-TV, that nurtures a better Spokane for everyone we can help you. 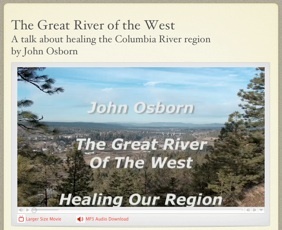 Better Spokane videos are freely given to Spokane’s Community Minded TV, Channel 14. CM-TV is solely responsible for when the programs are played. Check the CM-TV for the weekly schedule of play times. Some shows are available on Better Spokane’s web movies and YouTube. There are some free downloads of select songs from his CD albums on the website. Winona LaDuke , John Abrams and 13 others with their insights and wisdom. Plus one local program from Bioneers Sokane 2007 See CM-TV.org schedule for air times. From the movie: Our goal is to serve the community, Each community needs to become a self sustaining entity, Each person can begin to grow food, We inherited the pollution. We are the children. We get to deal with a mess we didn’t create. We figure out how to move forward. We can learn how to do this. There are a lot of solutions out there. We need to do them. 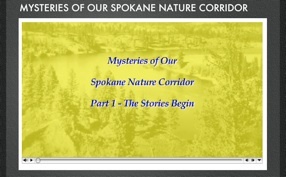 Explore 4.6 billion years of our Spokane Nature Corridor’s history. When was the first salmon feast in Spokane? Where is the oldest ancient tree? When did the dinosaurs disappear? When did the woolly mammoth and sabre tooth tiger live in the Spokane Nature Corridor? How many great flows of lava poured over our land? Was there more than one Great Flood? 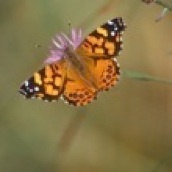 What climate changes have taken place? 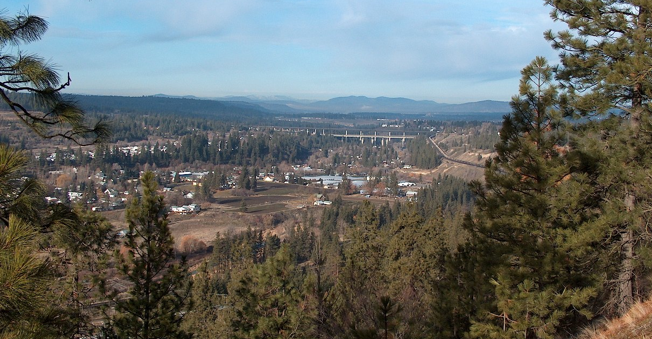 Was Spokane once along the Pacific Ocean? How was Spokane Falls created? These and other mysteries are explored.